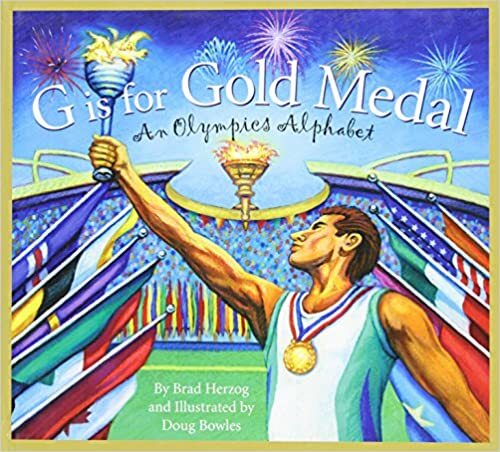 Nonfiction Picture Book Wednesday – Countdown to the Olympics! 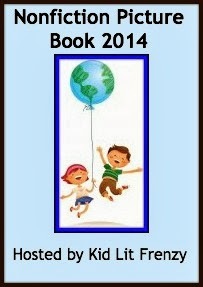 Well the countdown is on! 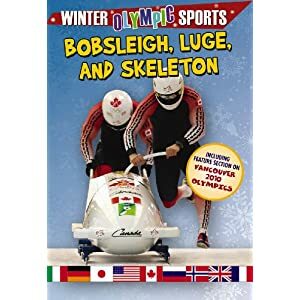 I’m a huge fan of the Winter Olympics, and while this year will not quite the same as four years ago, living and breathing in the excitement first hand in the host city (Vancouver) I’m looking forward to the start of the Sochi Games later this week. 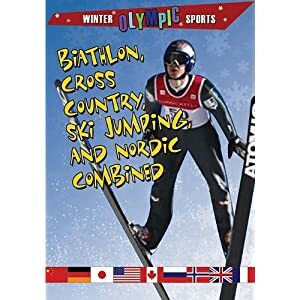 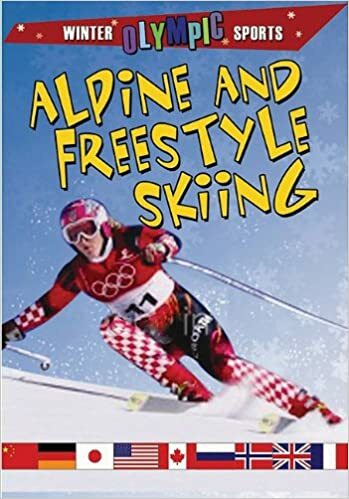 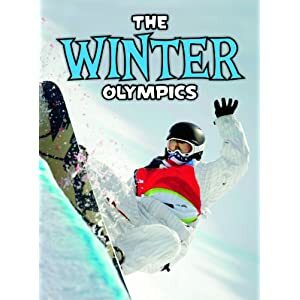 Today, I thought I’d feature some of the nonfiction books that I’ll be sharing with my students over the next few weeks as we cheer on our athletes, learn a little about the host country and the discover the different winter Olympic events. 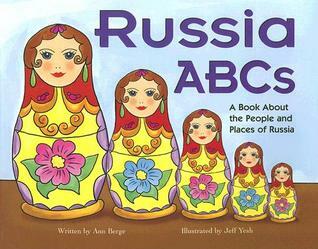 Beautiful illustrations and interesting facts about Russia through every letter of the alphabet. 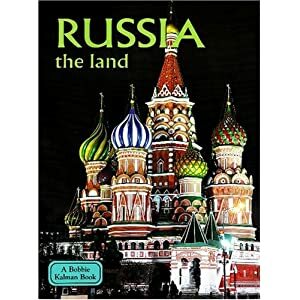 A perfect introduction to the country for students. 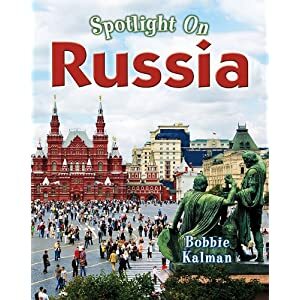 Bobbie Kalman is a well known writer and publisher of nonfiction books for children. 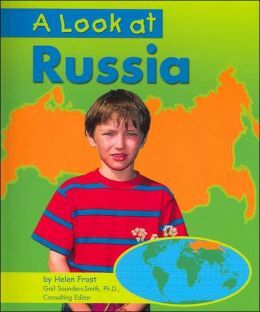 I have used this particular series many times with intermediate students to support them researching about different countries. 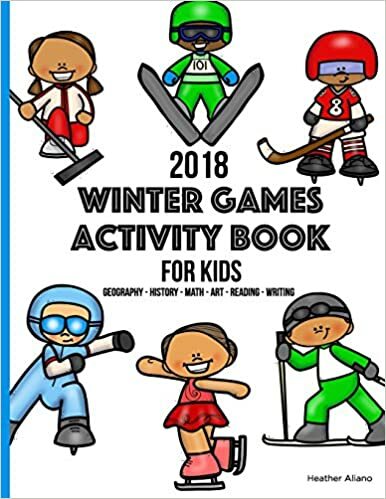 They include interesting information, colorful photographs and the layout is well organized and easy for students to read. 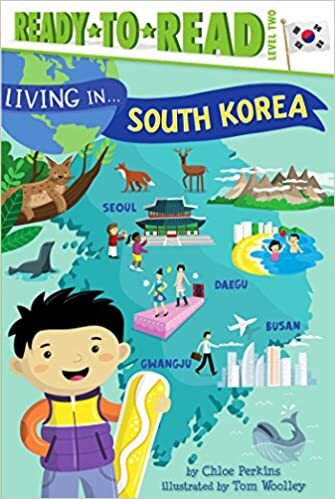 Other countries in this series include: Japan, India and Mexico. 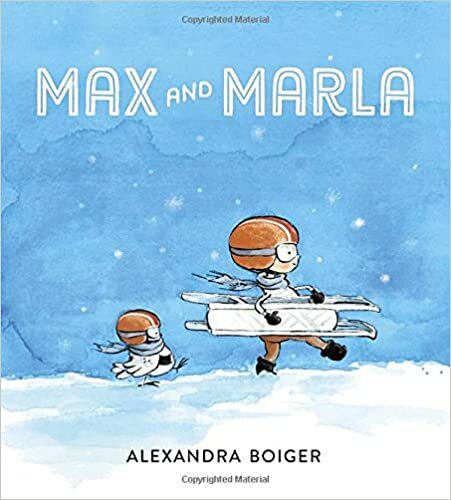 For those who may be looking for a book with a simpler text – this series is great! 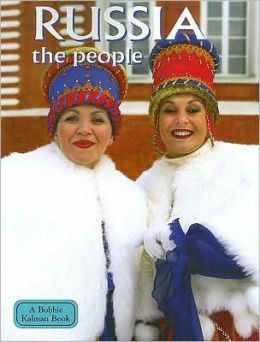 Simple text, beautiful photographs with lots of text features. 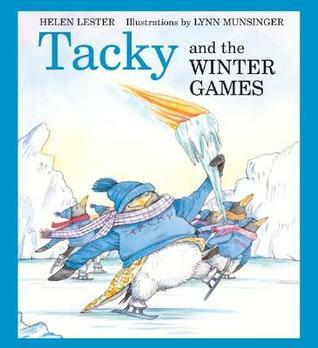 A great series for Primary teachers! 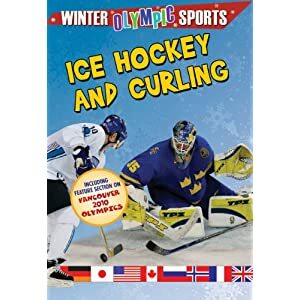 This is a very up-to date book that includes a little of the history of the Winter Olympics, how they are organized and who some of the star performers we should be looking for in the Sochi Games. 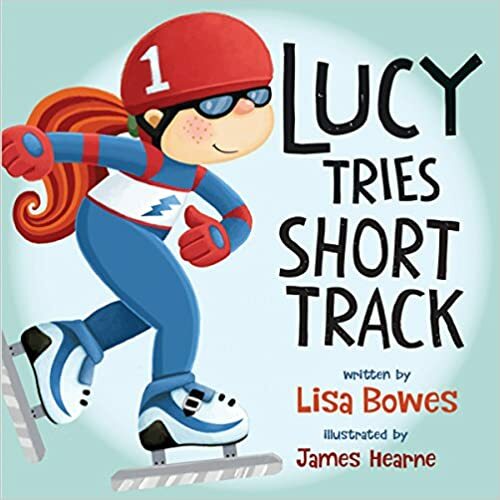 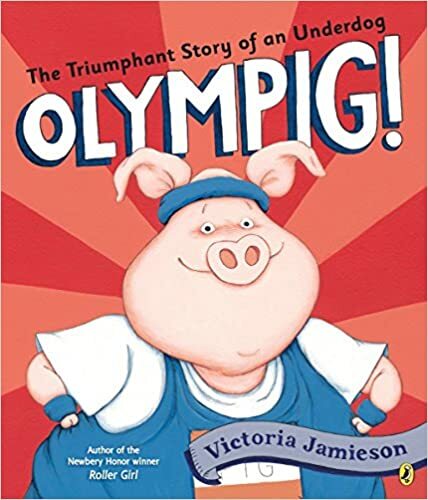 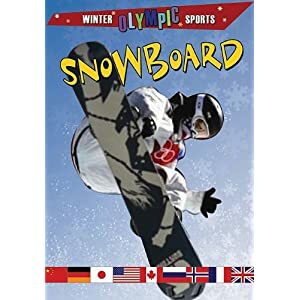 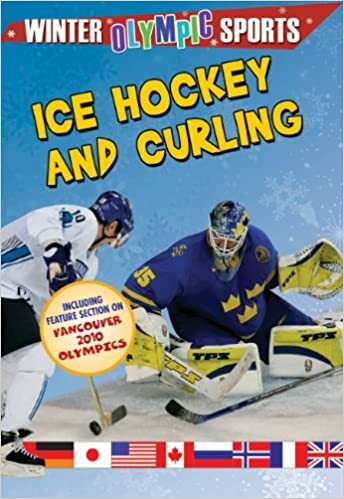 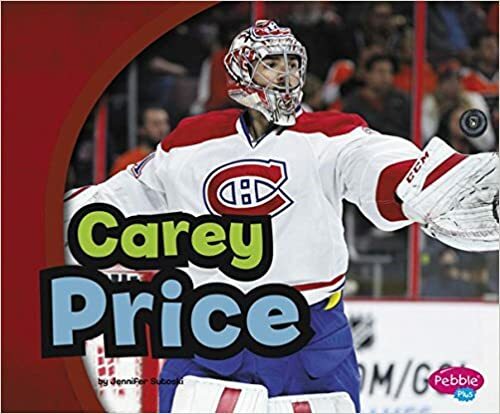 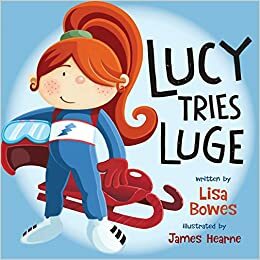 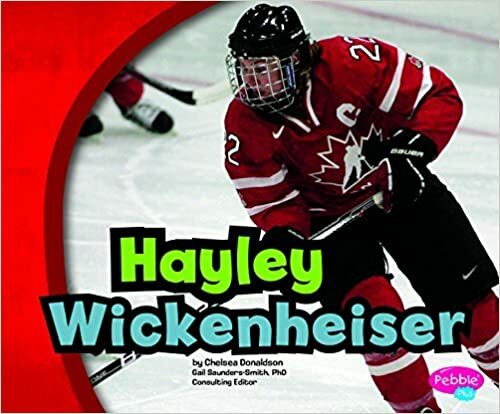 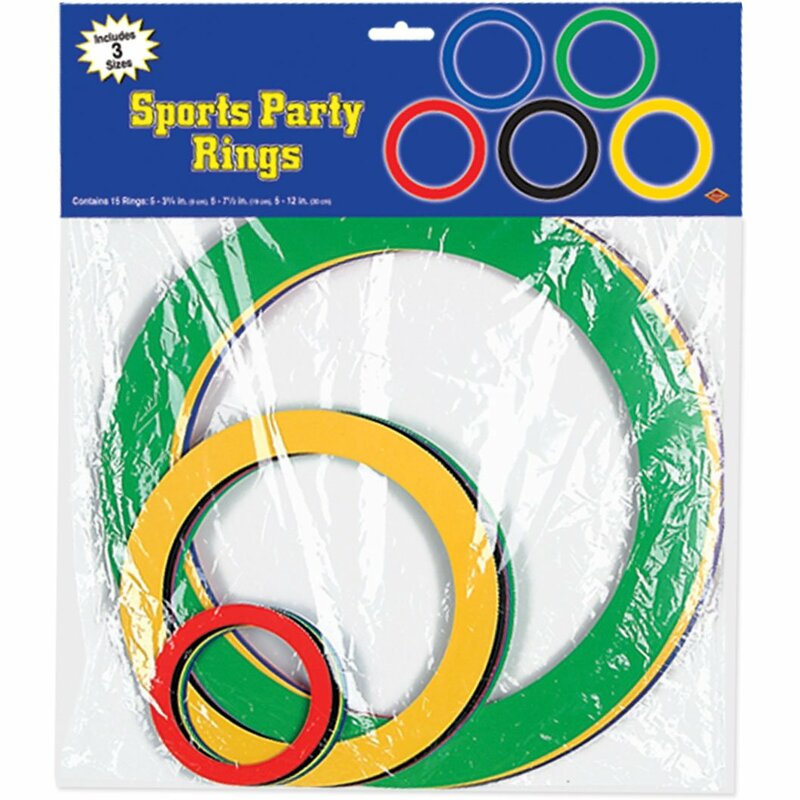 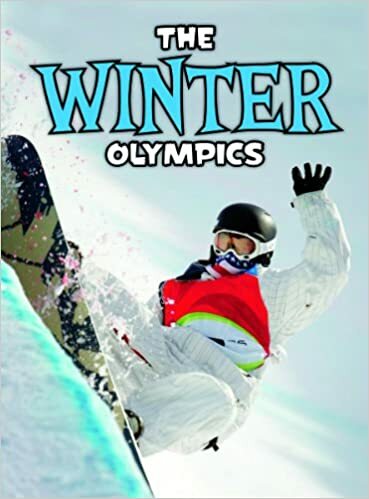 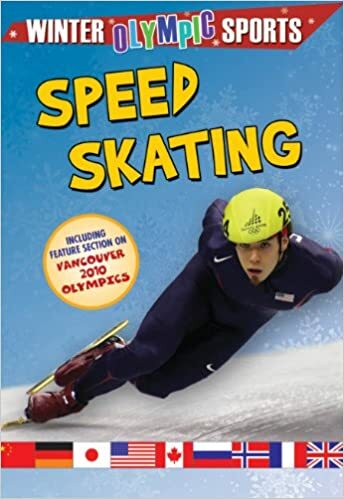 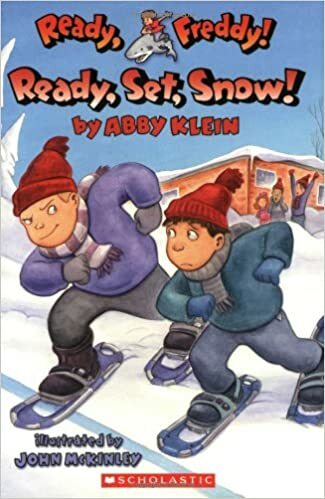 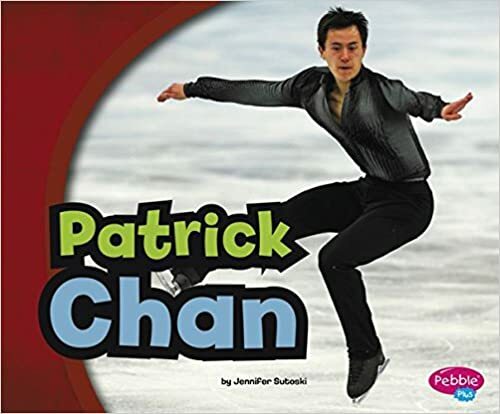 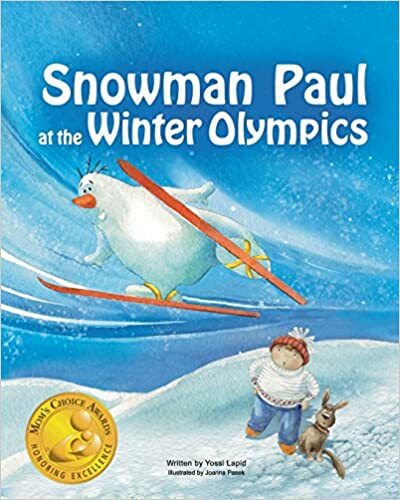 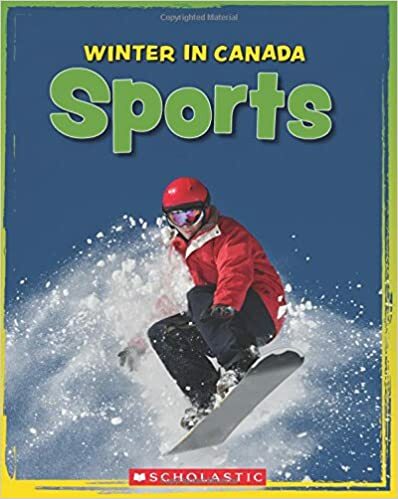 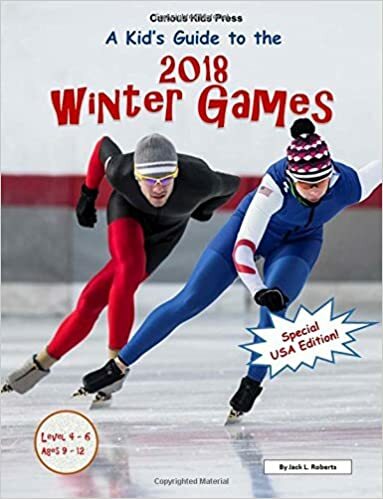 We have the entire set of these books in our school library and even though they may be only relevant every four years – they are still so helpful when discussing the specific events in the Winter Olympics. 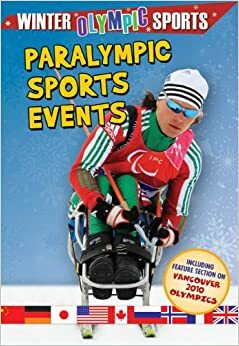 There is a book for every event and they are published by Crabtree – which, for me, always means informative, interesting, accessible with simple text and great text features.